Thank you, Mike–I hate it when I have to tell a potential client that I can’t work with them because their story is a cliché–now I need to see SUNSET BLVD! Ouch! You have a point there. But if some network was paying me to churn out one sitcom episode after another I’d be using cliches by the truckload. A treasure. 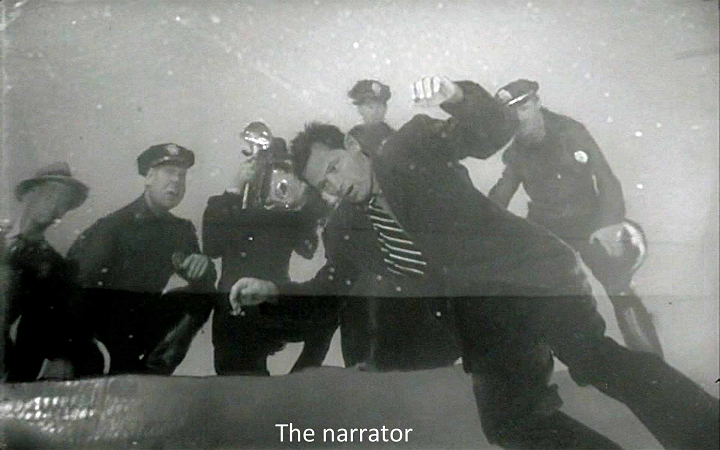 In fact, Billy Wilder may well be my all-time favorite filmmaker.